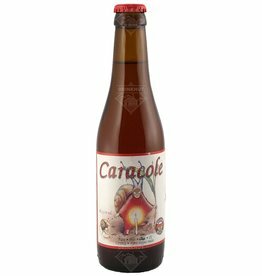 The beer Caracole Amber is brewed by Brasserie la Caracole in Falmignoul in Belgium. The beer Caracole Nostradamus Bio is brewed by Brasserie la Caracole in Falmignoul in Belgium. 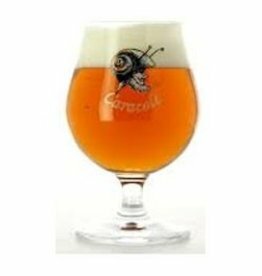 The beer Caracole Saxo is brewed by Brasserie la Caracole in Falmignoul in Belgium.